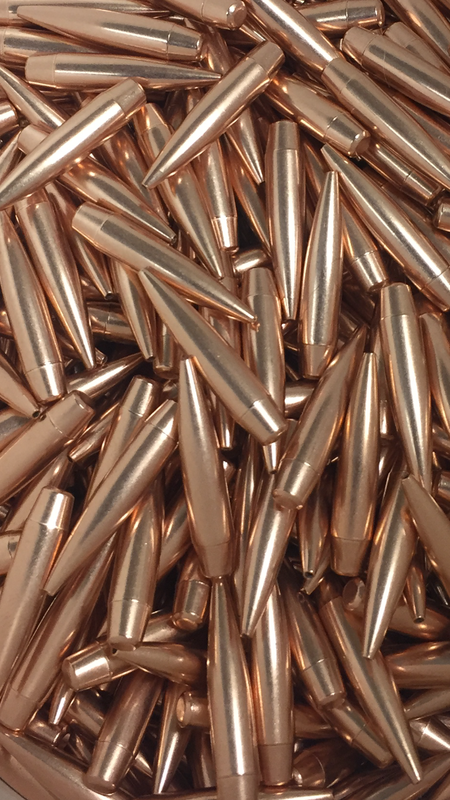 The 105 grain Infinity Boattail is a 15 ogive 6mm bullet with a .040 metplat. 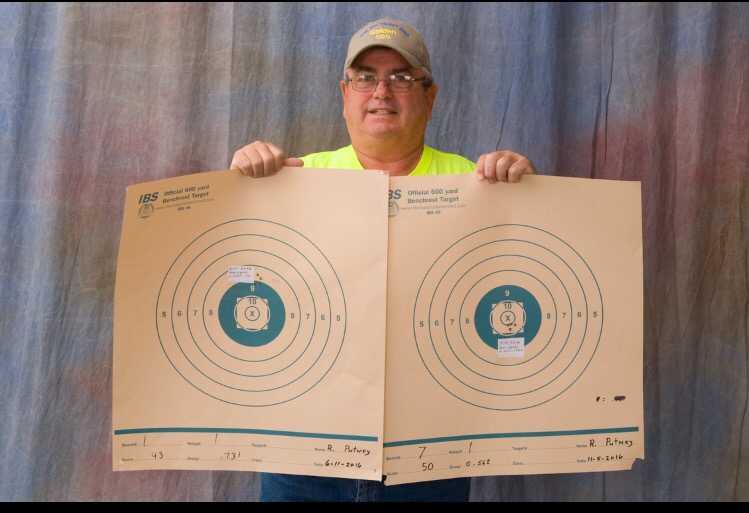 This is our first venture into mid and long range competition . The 105 grain Infinity Boattail started winning matches as soon as it was released. So far, it is the best kept secret in long range. But that won't last long. It is quickly becoming a match favorite of long range shooters all over the country.